Whether you’re a contractor looking for a complex bid bond or a business owner in need of a simple license and permit bond, 360 INSURANCE is here to help. 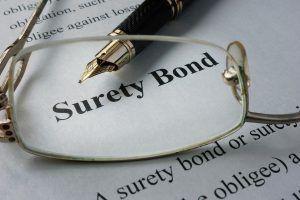 We know that you can’t conduct business or win the job without the backing of a solid surety bond. That’s why we only work with the most reputable and trustworthy surety providers. 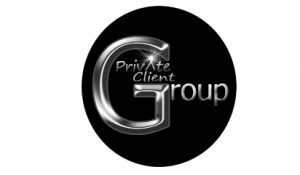 360 INSURANCE partners with only the best sureties to give you outstanding products supported by value-added services to contractors and businesses. 360 INSURANCE – FOR ALL YOUR INSURANCE NEEDS!